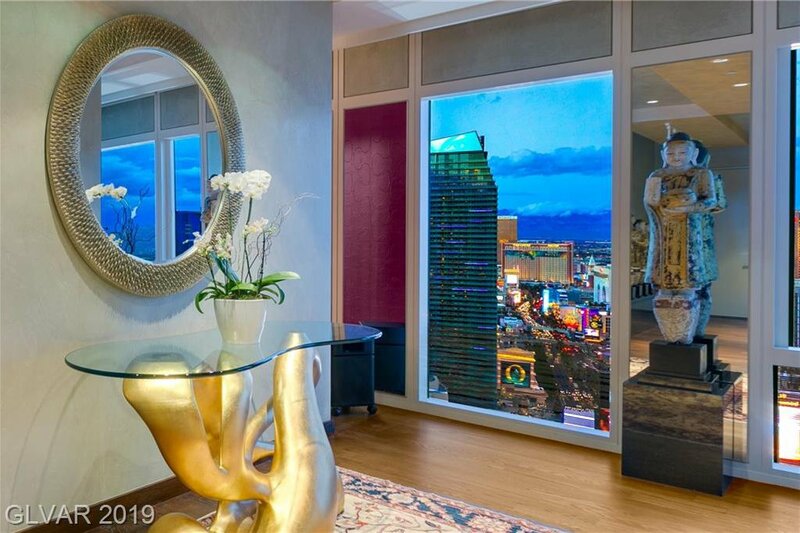 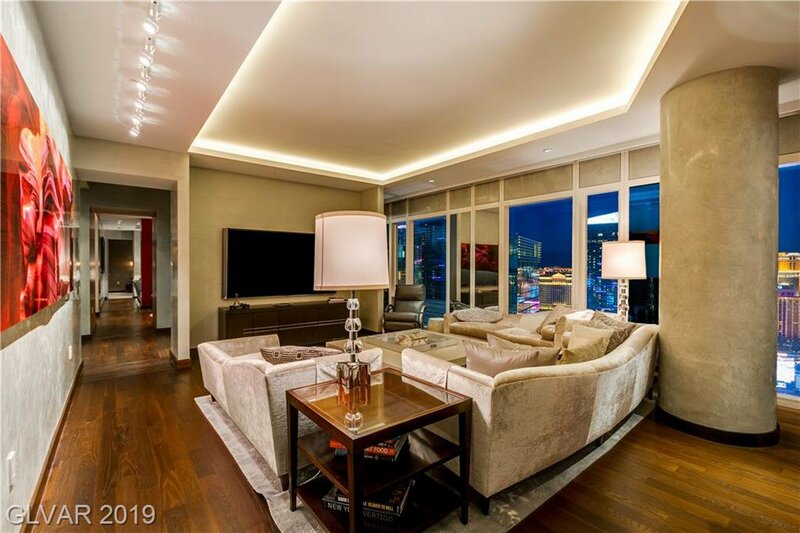 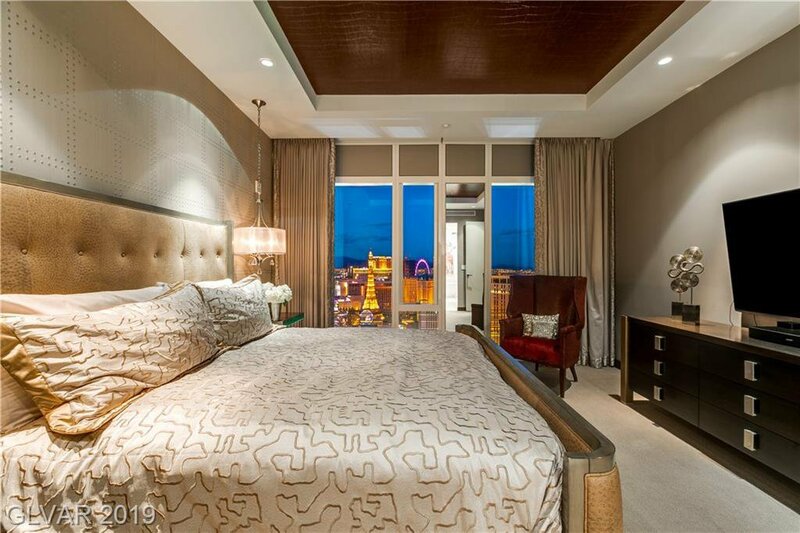 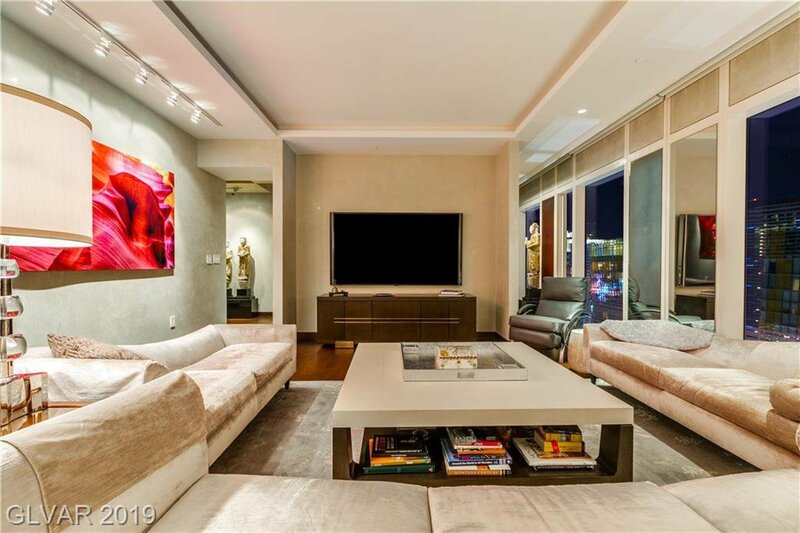 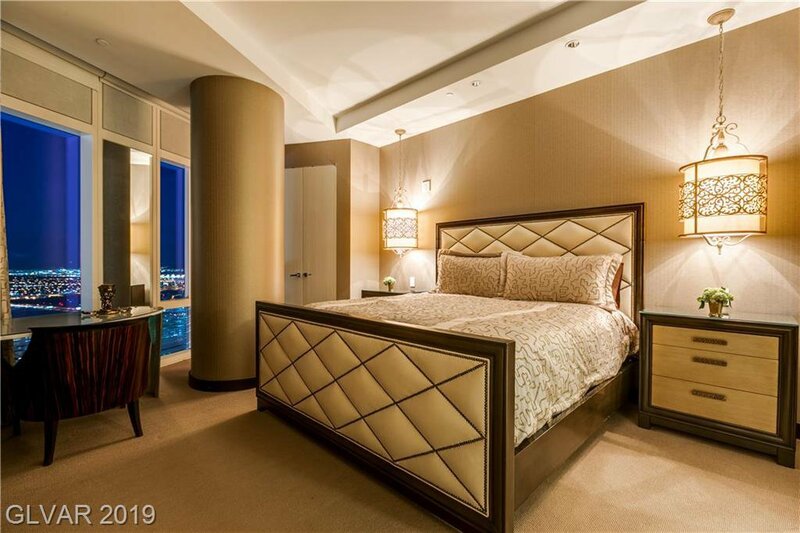 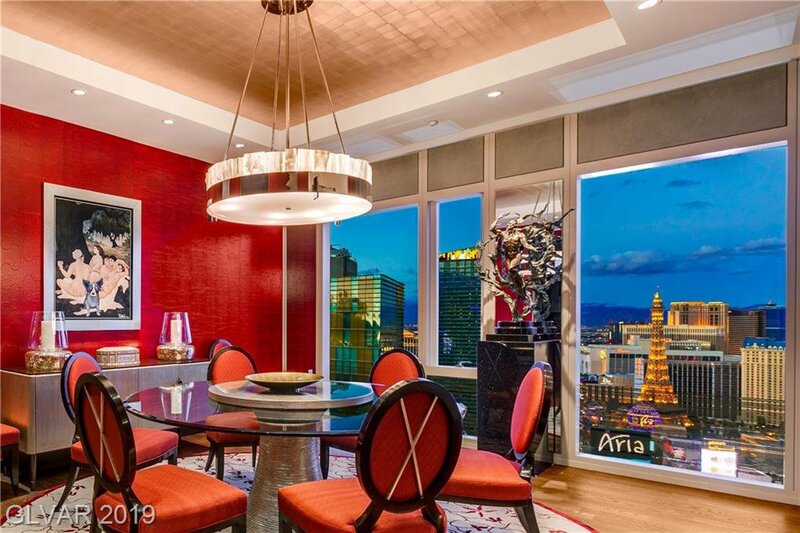 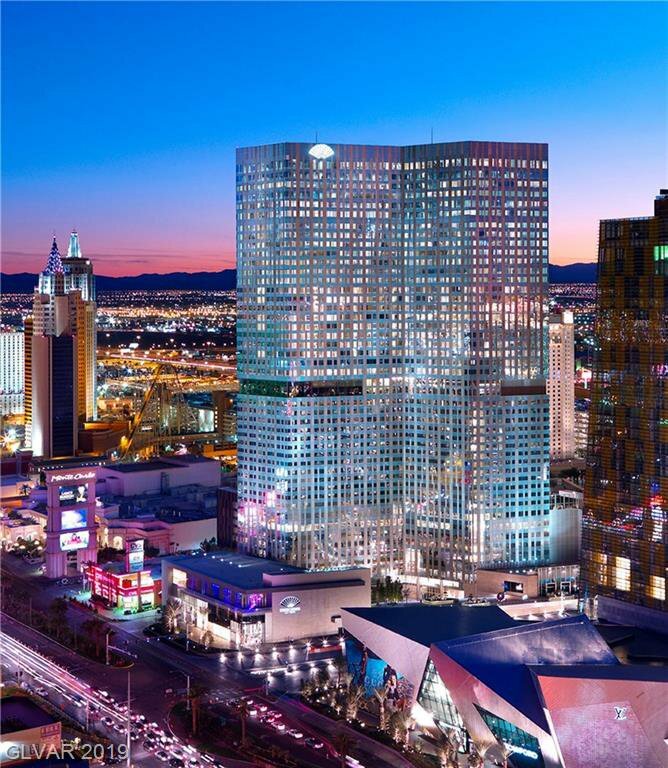 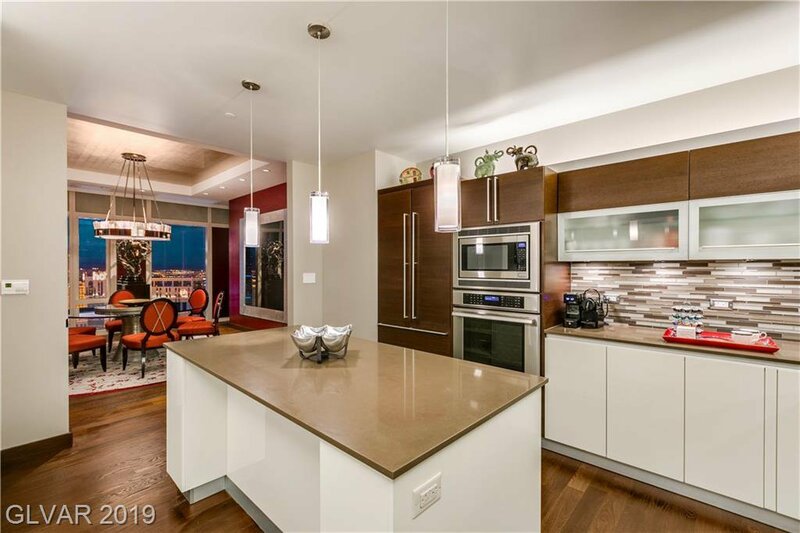 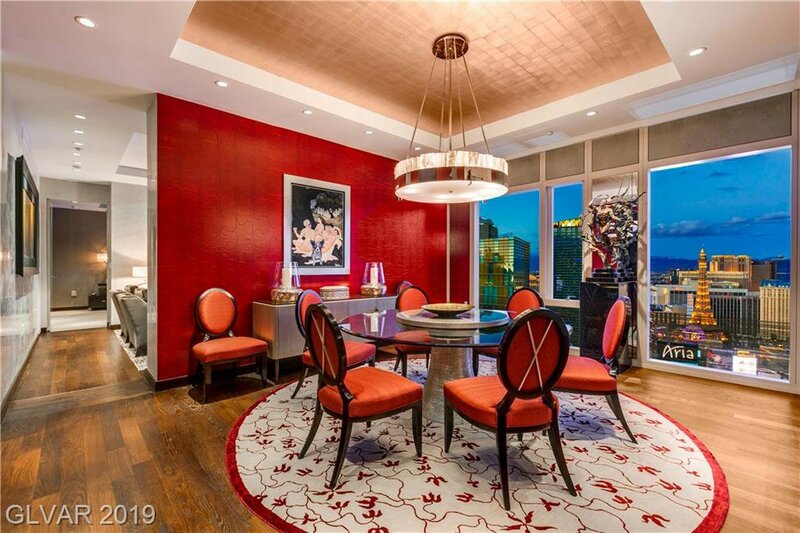 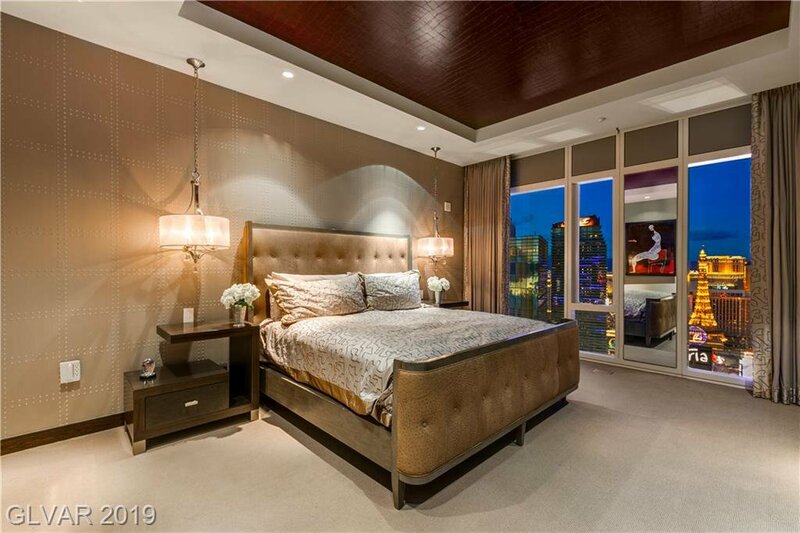 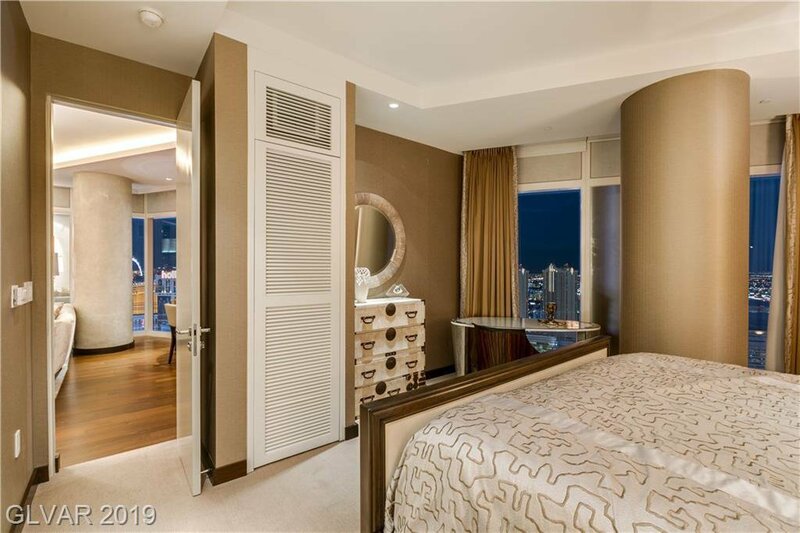 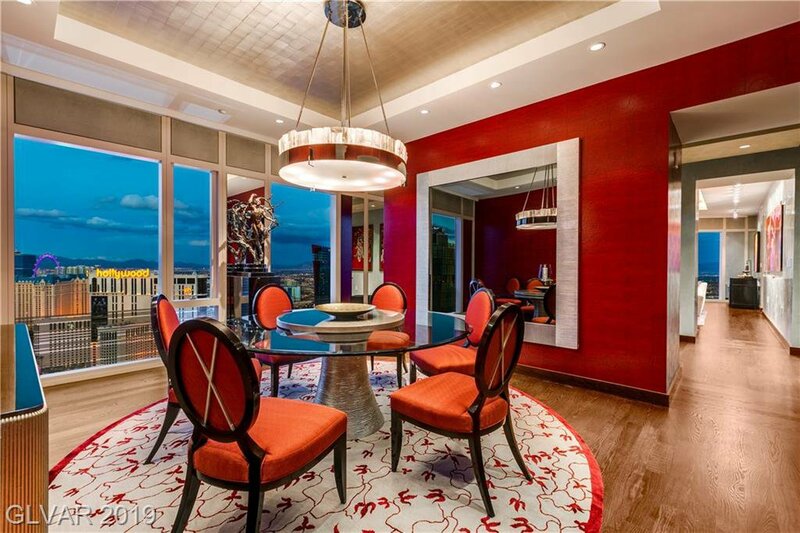 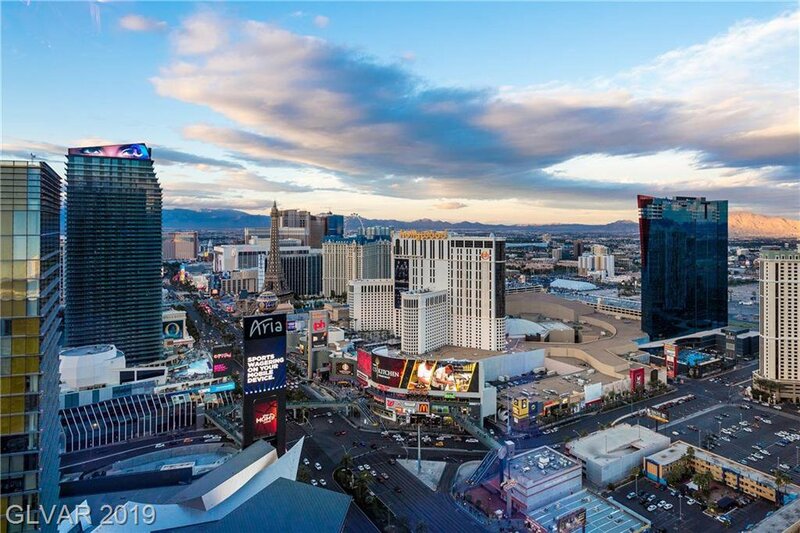 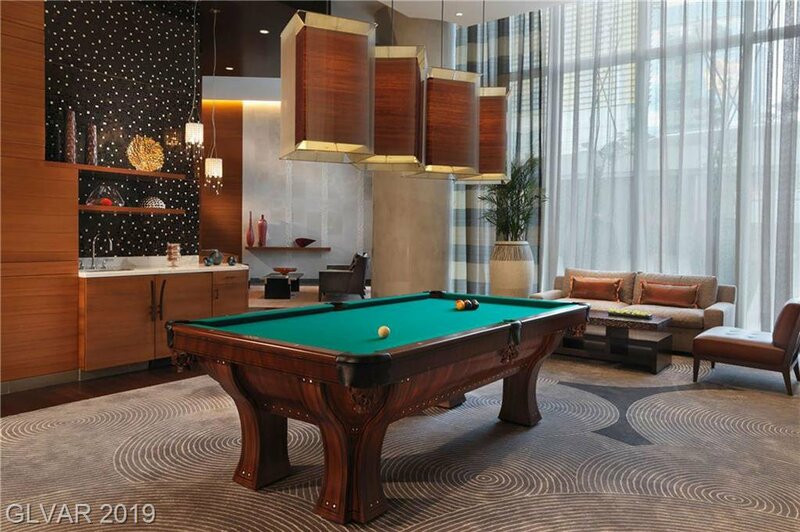 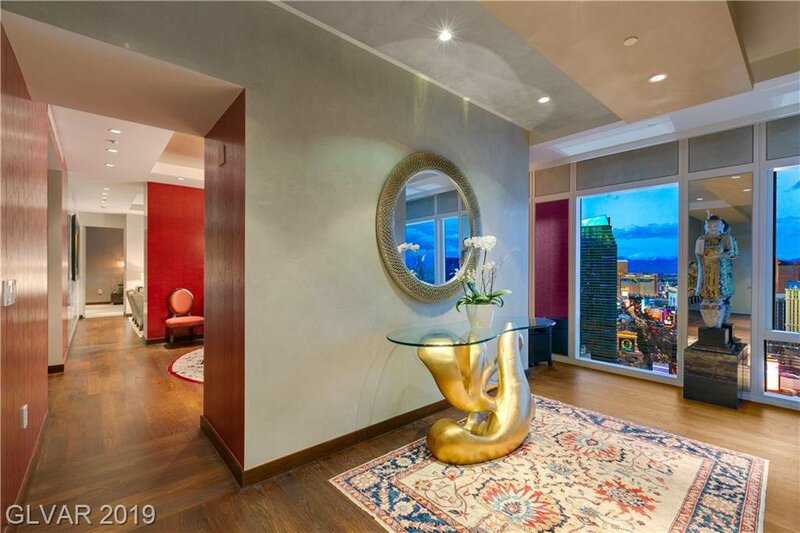 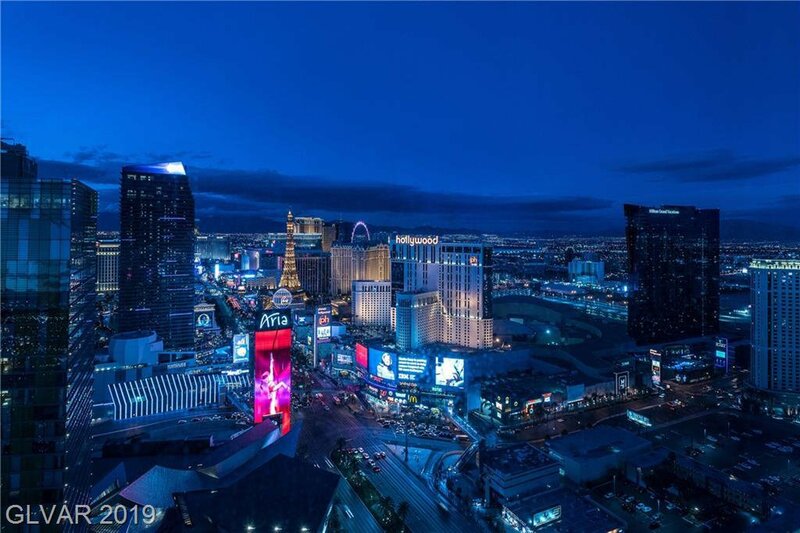 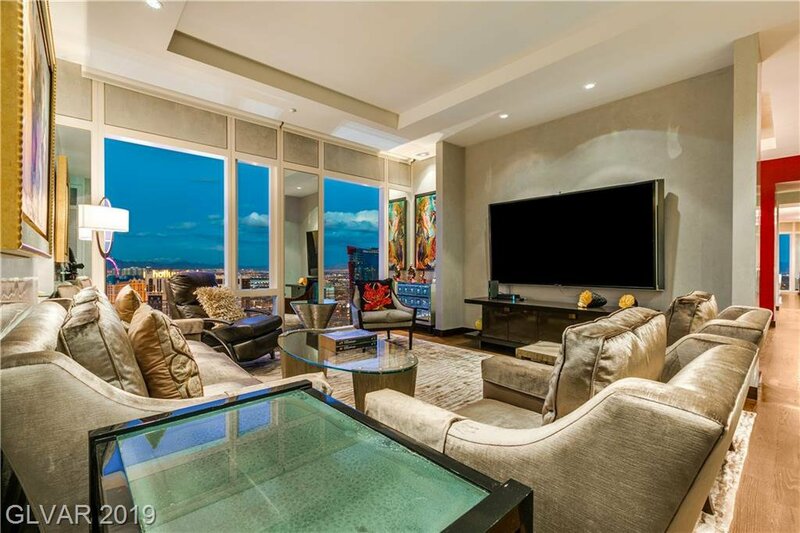 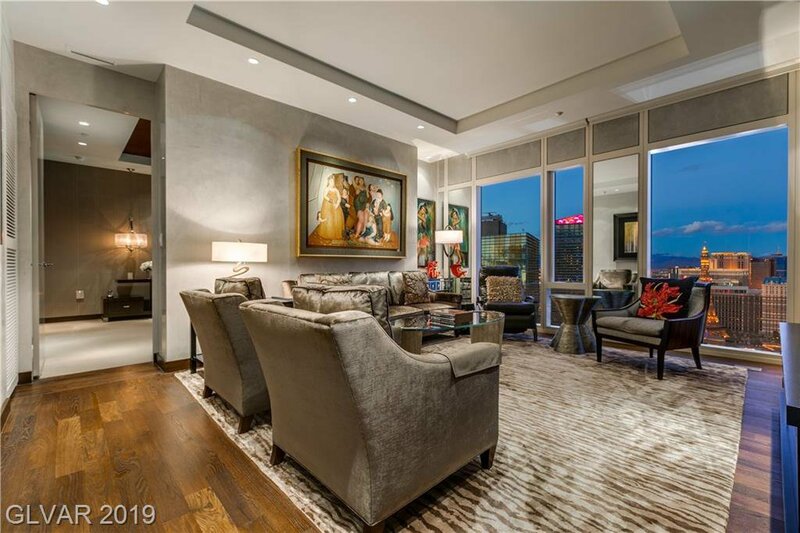 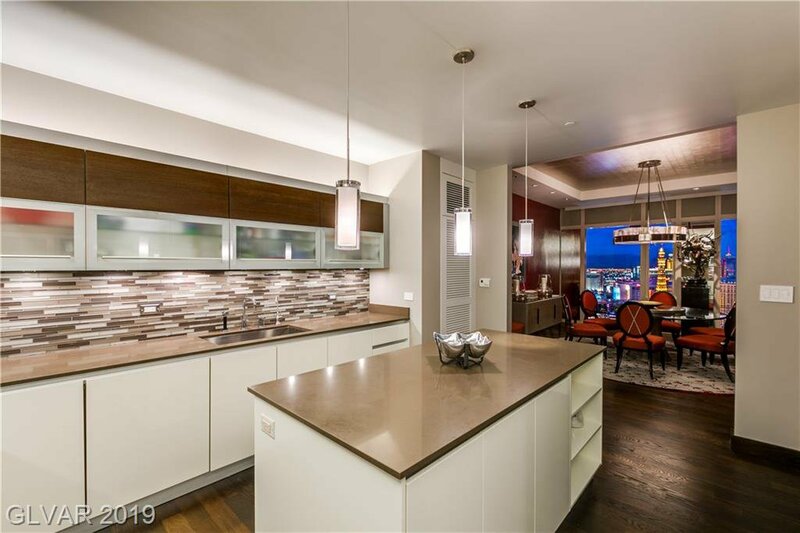 A showpiece property with THE premier Las Vegas view. 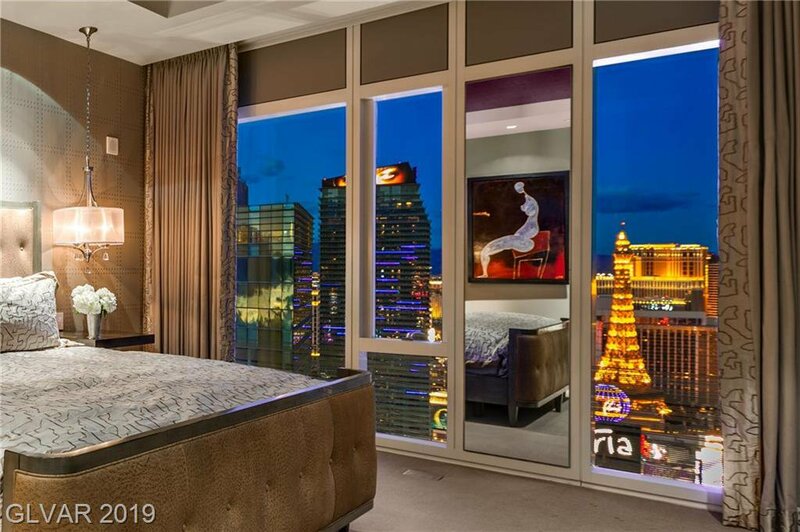 From all rooms enjoy dramatic views of the Eiffel Tower and the vibrant lights of The Entertainment Capital of the World. 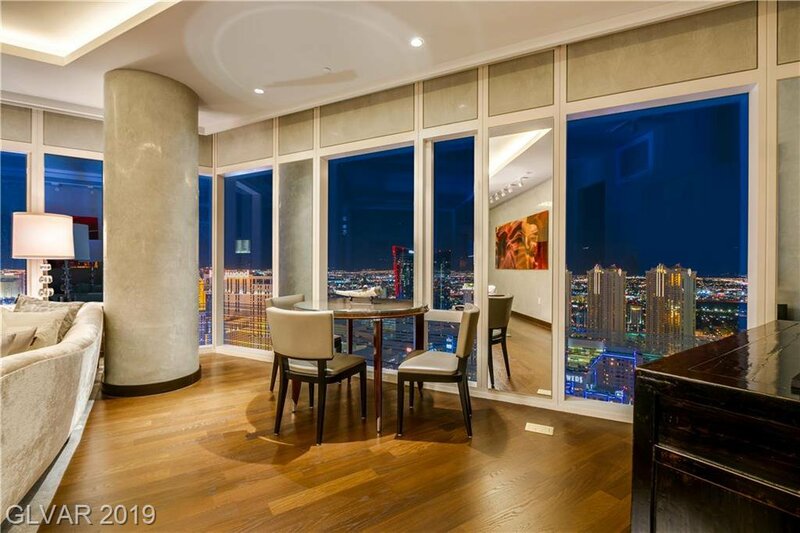 Placement on the 36th floor is high above the bright lights, but close enough to feel the excitement. 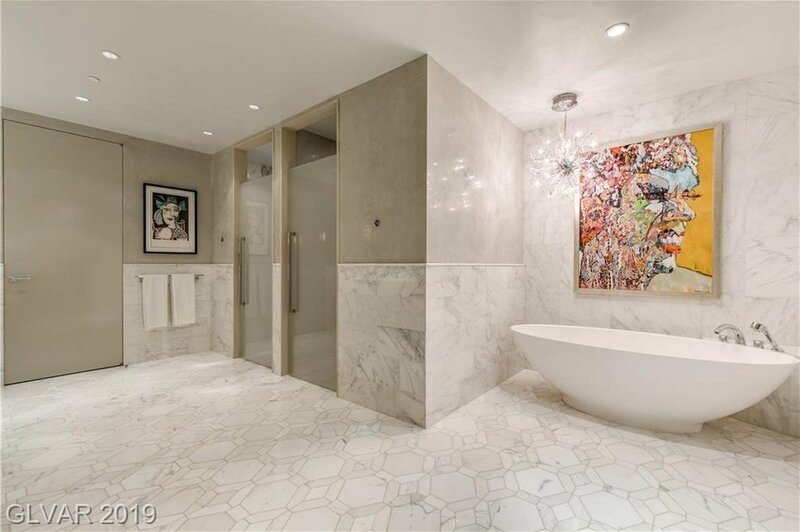 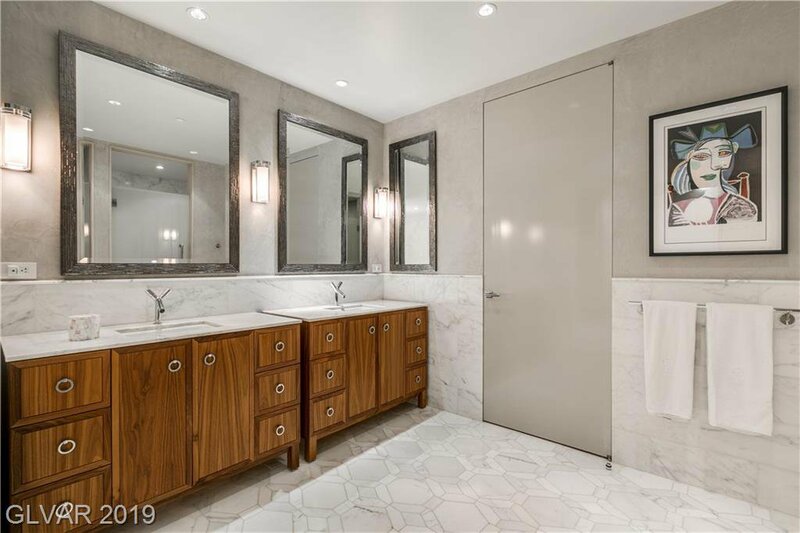 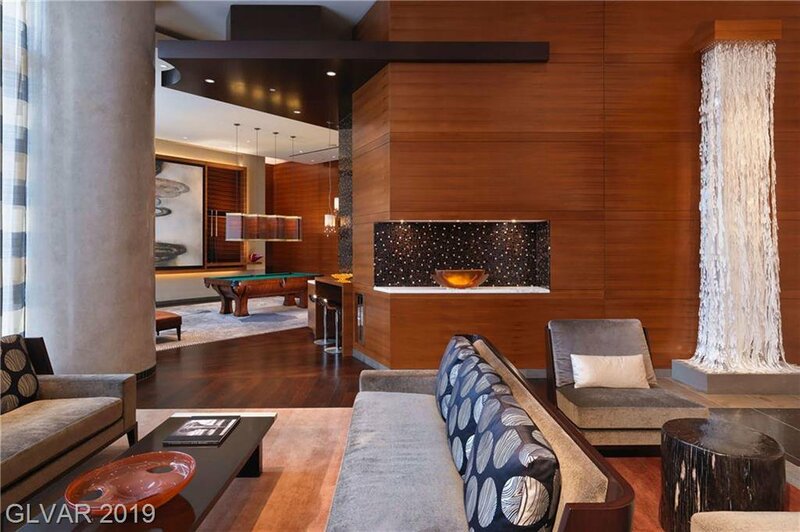 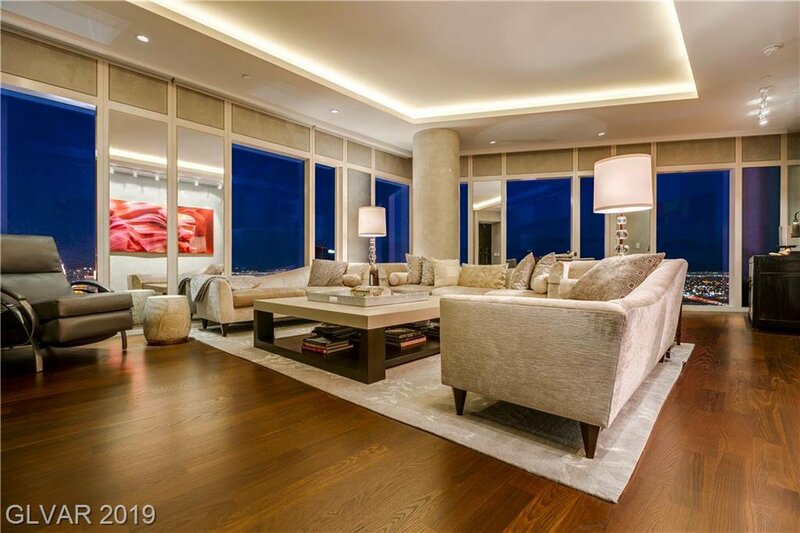 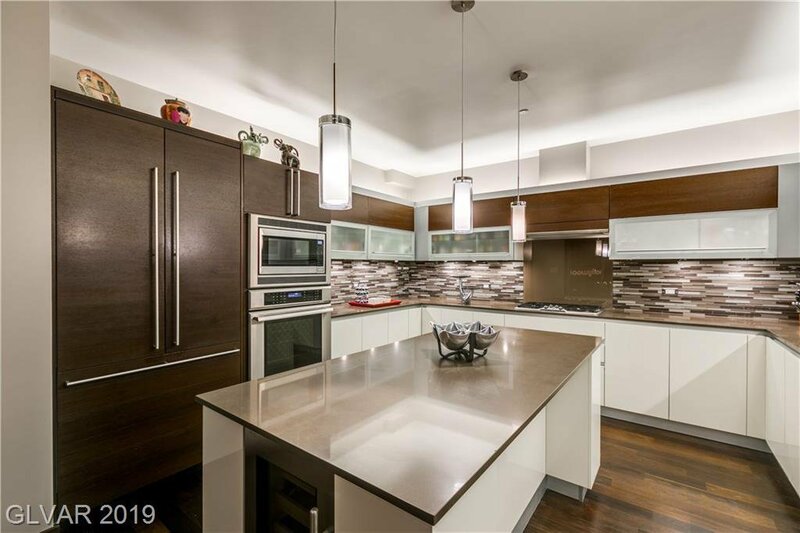 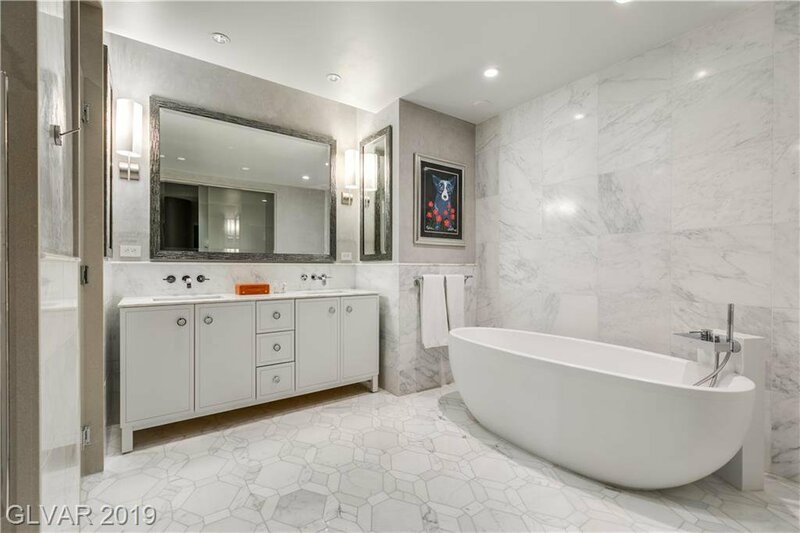 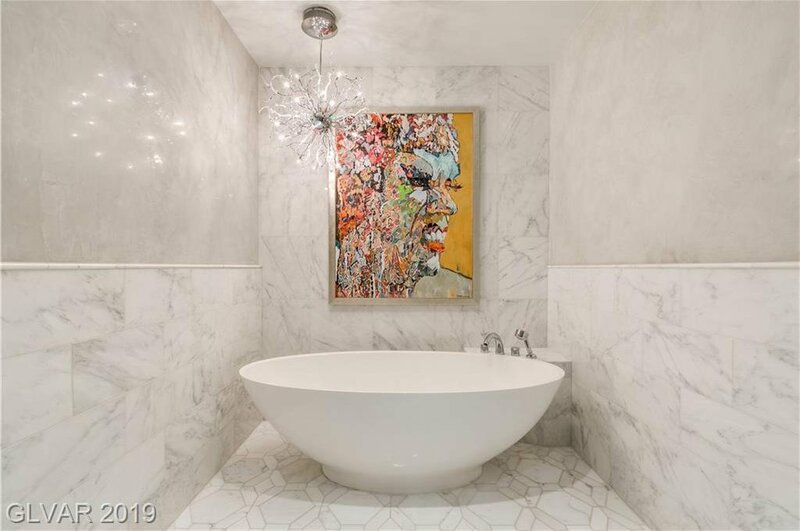 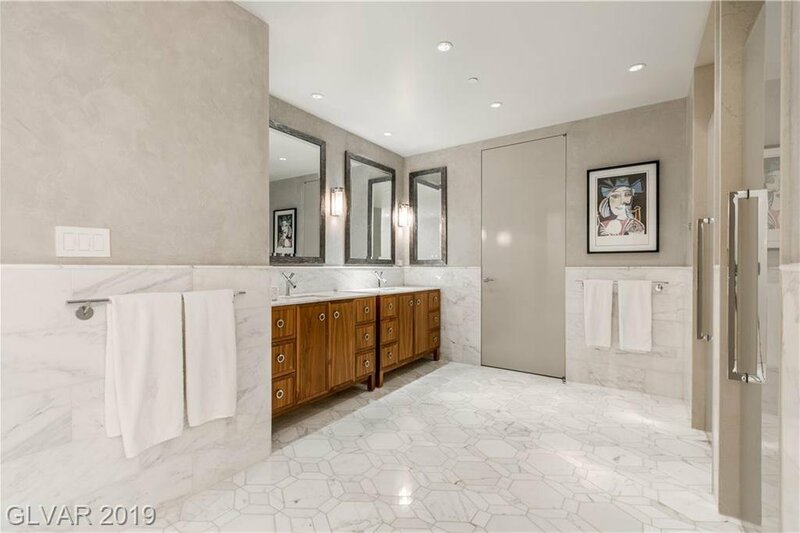 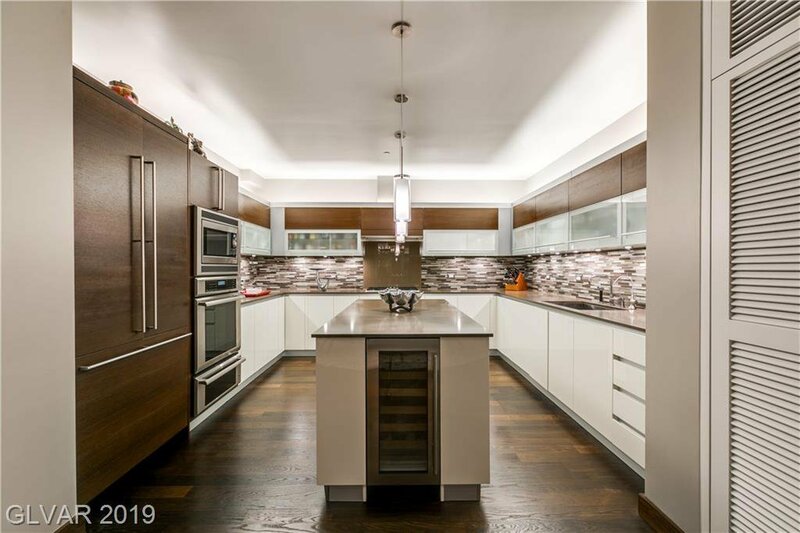 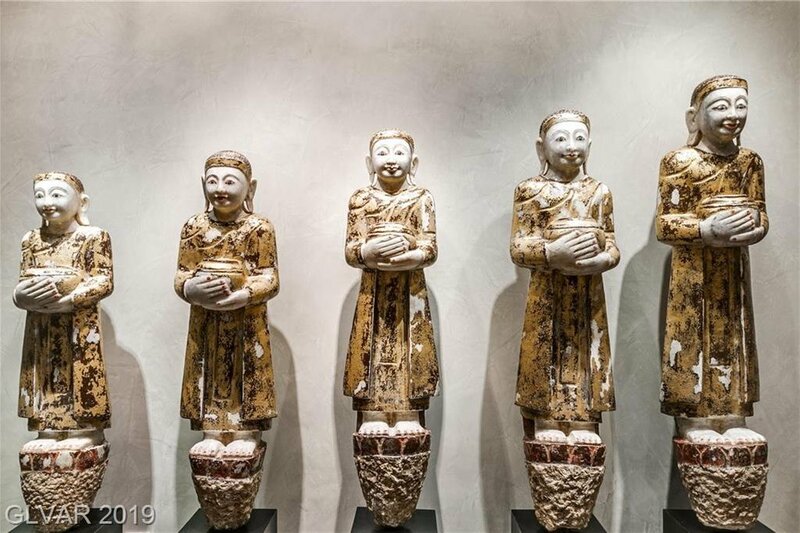 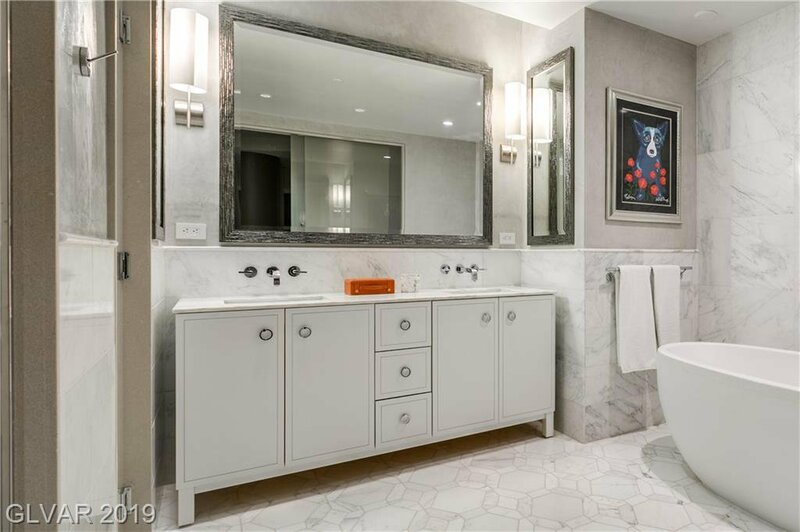 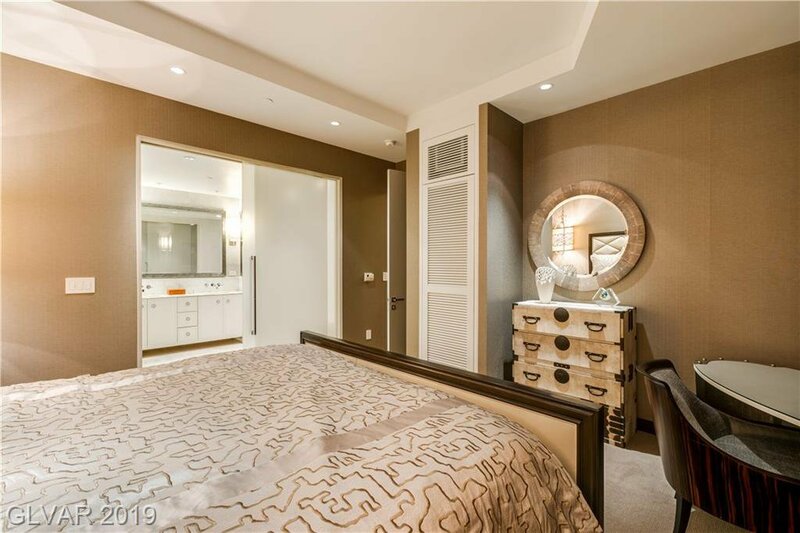 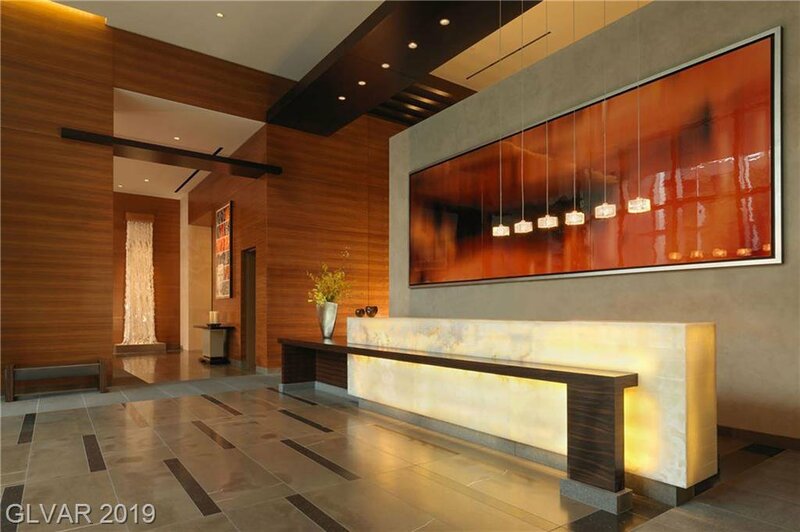 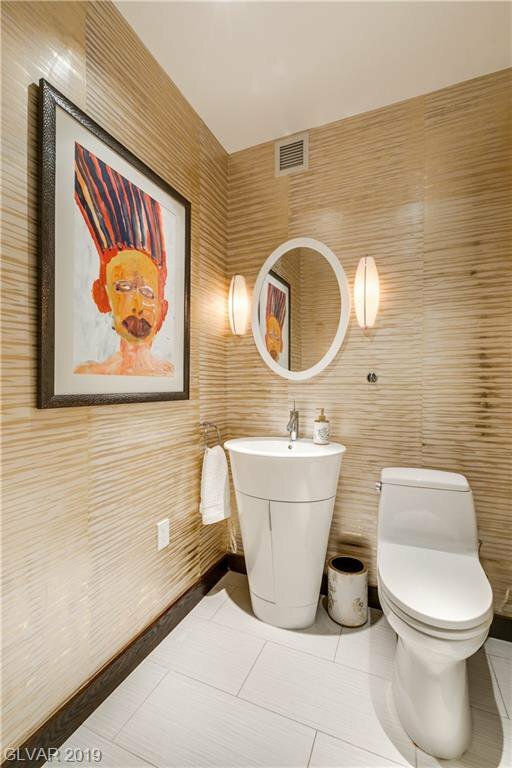 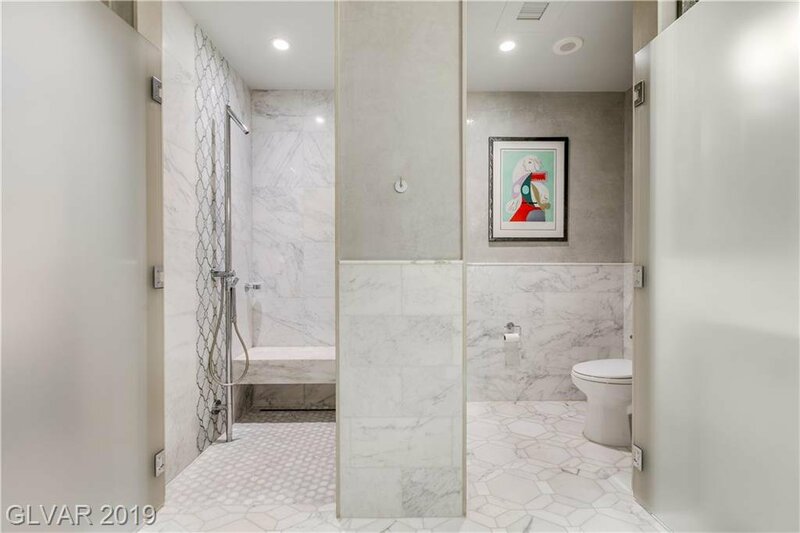 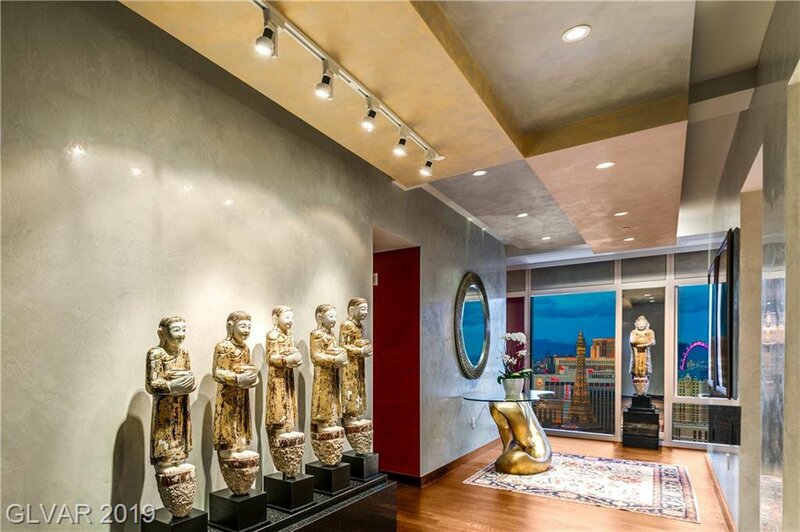 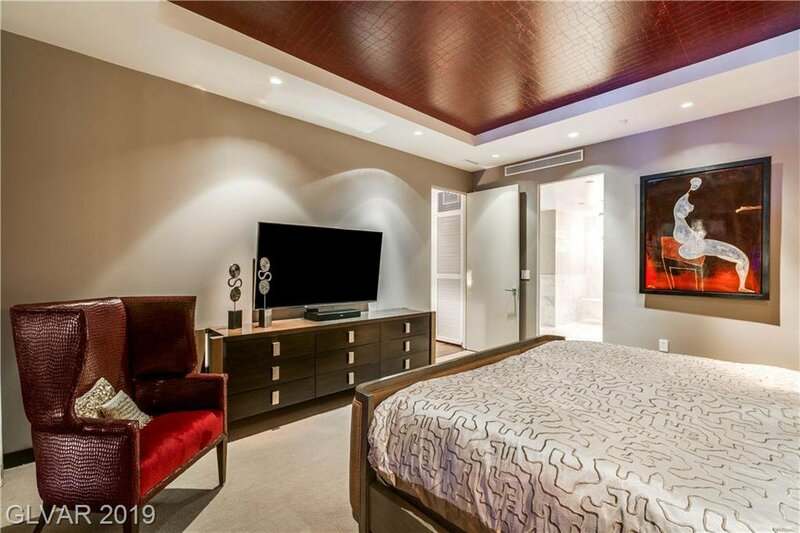 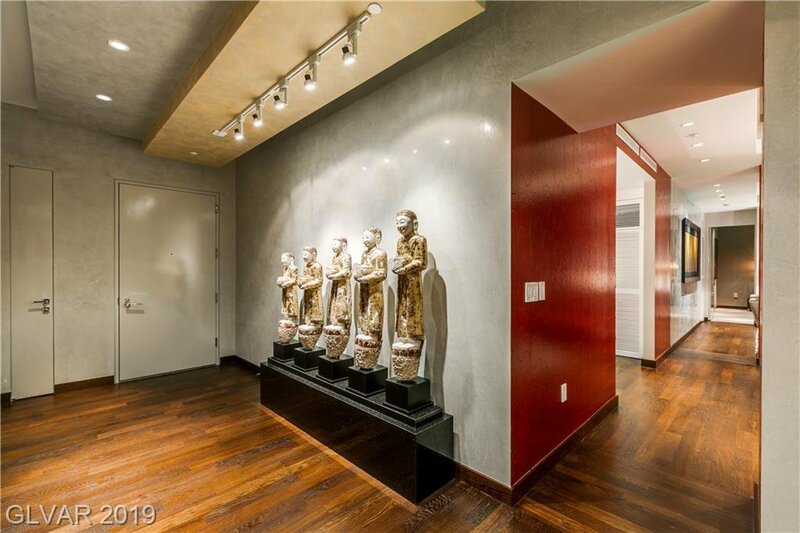 The home is professionally decorated with the finest finishings including: hardwood flooring, Venetian plaster, designer wall treatments, spa-inspired baths and much more.